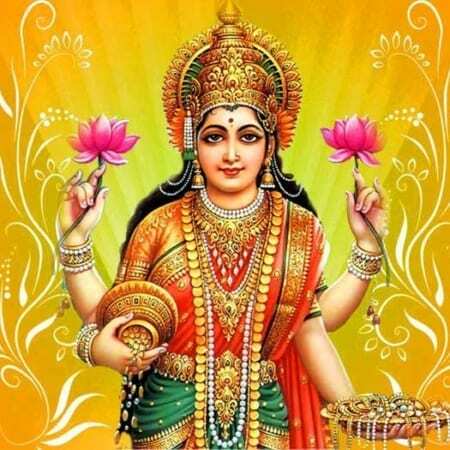 Goddess Lakshmi, the goddess of prosperity, wealth, wisdom, fertility, fortune and Lord Narasimha, the fourth incarnation of Lord Vishnu destroys all the evil. Performing this Lakshmi Narashima Homa/ Yagna, one gets relieved from legal crisis, financial status and issues due to enemies. 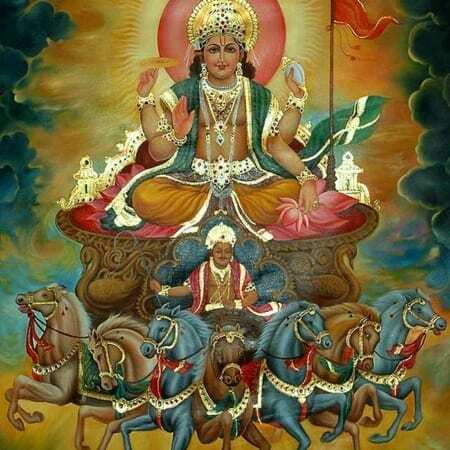 All Homass shall be performed by our expert Vedic Scholars in our Homa Centre at Coimbatore, Tamil Nadu, India as per the rituals prescribed in the Vedas. Lakshmi Narasimha, the fourth incarnation of Lord Vishnu symbolizes half human and half lion emerged to kill demon Hiranyakashipu, who gets special powers not to be killed during the day, night, inside, outside, God, demon, man or animal. 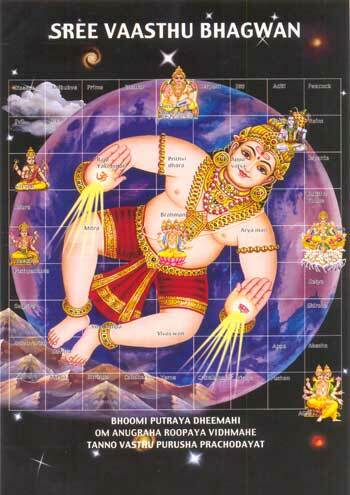 Empowered Hiranyakashipu started giving troubles and created chaos among all Vishnu devotees. 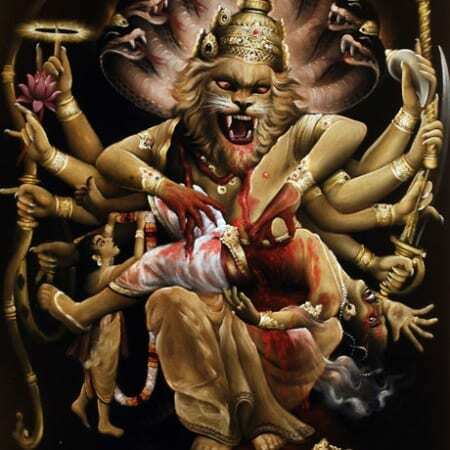 Lord Vishnu understood the power of the demon and took an avatar of half human, half lion with clawed fingers and destroyed Hiranyakashipu. 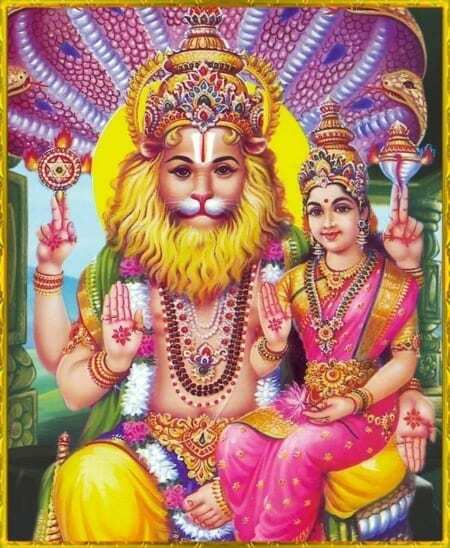 Thus, praying to Lakshmi Narashima bestows one with the destruction of evil and all negativities in life.